The typical products we produce in the mountains, on alpine pastures and in the stable in Tresenda area also find them in our new store in the center of Livigno, in the pedestrian area. 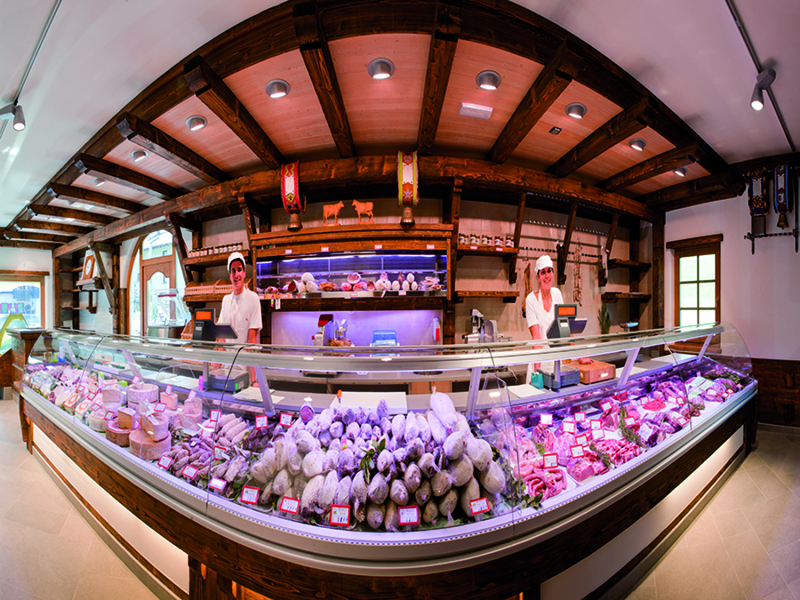 You will find all the local cheeses and we produce a wide variety of meats, sausages, sausages. Bread, milk, cream, honey, ravioli and many other products all at 0 km.